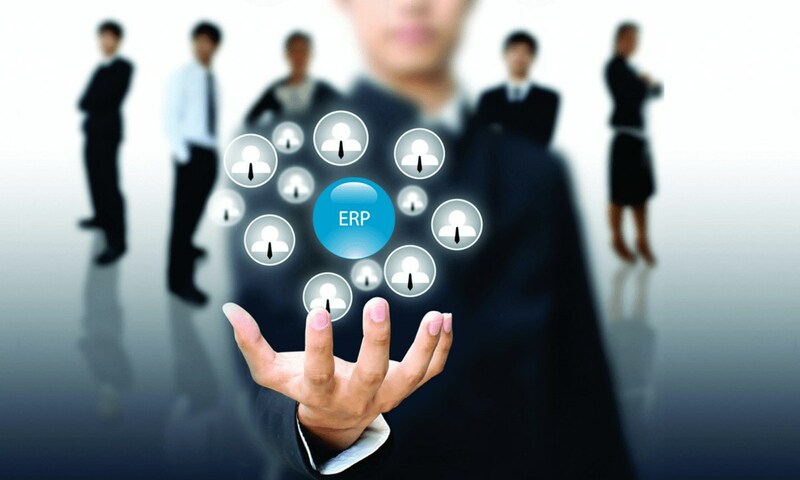 Enterprise resource planning (ERP) is a new buzzword in SME cliques. Rigel Networks an ERP solution company simplify business complexity for manufacturers and distributors. We develop robust, scalable, all-encompassing ERP solutions to settle diverse organizational challenges. Our IT engineers are proficient in designing a complete system that integrates several back-office nodes and functions to create an enterprise ecosystem that boosts information management across all business verticals. We also design Customized, Multi-Functional, Feature-Rich and simplistic to operate ERP software solutions that fit your unique business style. Our highly skilled developers utilize popular ERP business solution that includes SAP ERP, Epicor, Microsoft Dynamics, Deltek, Oracle ERP, Macola, Sage, Oracle NetSuite and more. It is challenging to cherry-pick a new business and financial management system in this competitive world, also understand what to look for when conducting software comparisons. Rigel Networks, ERP Software Solution Company perform an in-depth review right from your business and accounting processes to current technical environment and management reporting requirements. Our profoundly experienced ERP team evaluates your financial accounting, manufacturing, and distribution requirements and provides a detailed report that includes recommendations for process improvements, interface points, and timelines required for a successful ERP implementation. 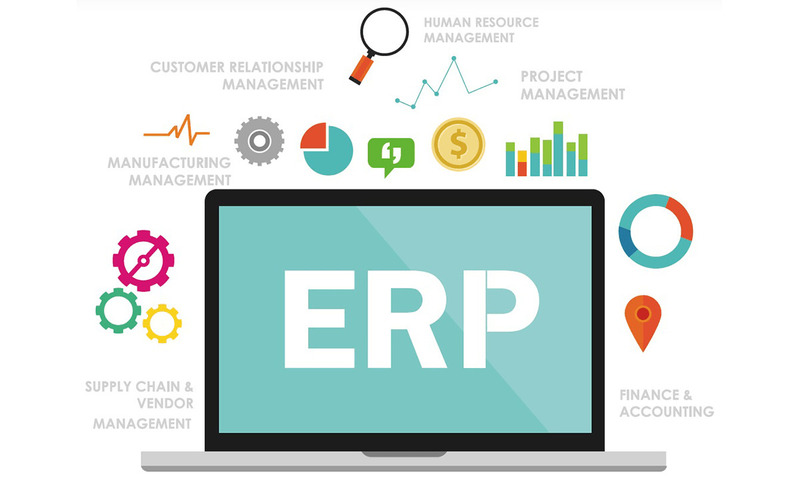 Most of the industries resort to some degree of customization to get the most out of their investments in ERP Solutions. 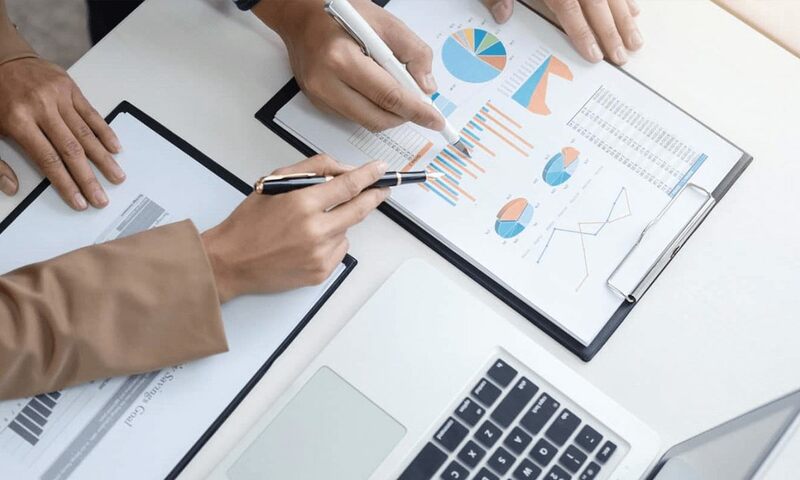 Return on Investment concerns and innovative tools are assisting users to manage ERP customization and modifying the ERP development equation. Rigel Networks offers the best ERP solutions which include robust program platforms for imminent analytics, KPI tracking, decision support, performance scorecards, executive dashboards, and customizing the design of your preferred ERP's Service Oriented Architectures (SOA). Choosing the right ERP solution assists in meeting your specific business requirements that will enable you to have a smoother implementation. Rigel Networks with intense years of experiences perform your custom networks, servers, security, and data management solutions throughout your entire organization with data integrity maintained surplus little or no downtime incited. With the help of our dedicated ERP developers, introduce the innovative platform to your business in a seamless and cost-effective experience. 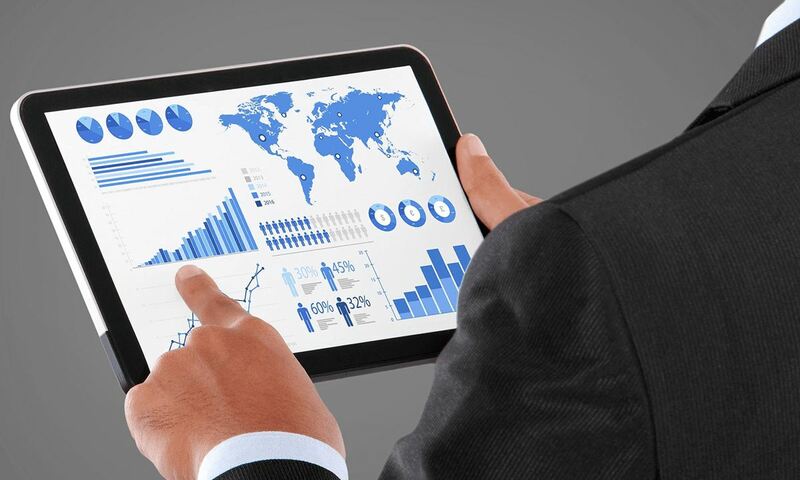 Manage your business with ease using ERP development services. Whether you are a start-up or an established one, you require a convenient enterprise resource planning (ERP) system to automate your back office functions. To meet your unique business model, Rigel Networks builds a custom functionality to off the shelf ERP software. Our team of ERP development experts has significant experience and create fully integrated modules for managing your workforce and workflows, financial flows, and manufacturing processes. We provide high-end ERP solutions to improve your existing business processes, track your projects and resources. 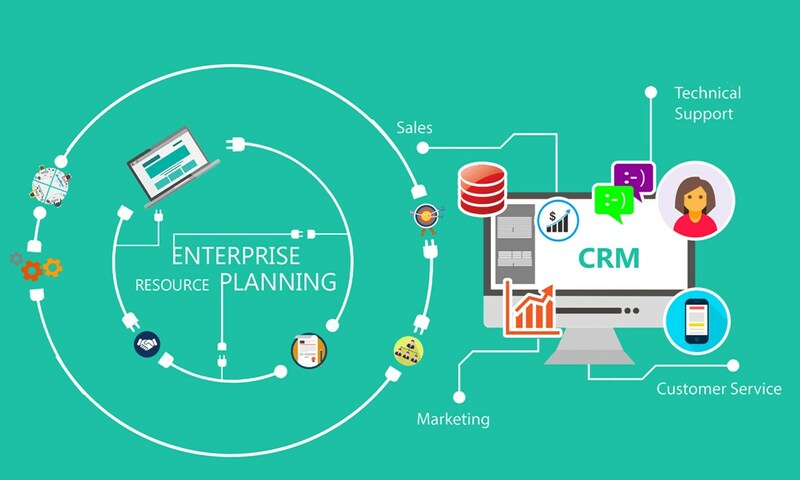 Seamlessly integrate your company profile, processes, applications, and data across an enterprise by opting ERP integration services, as it enables the organization to streamline its operations and support business growth. 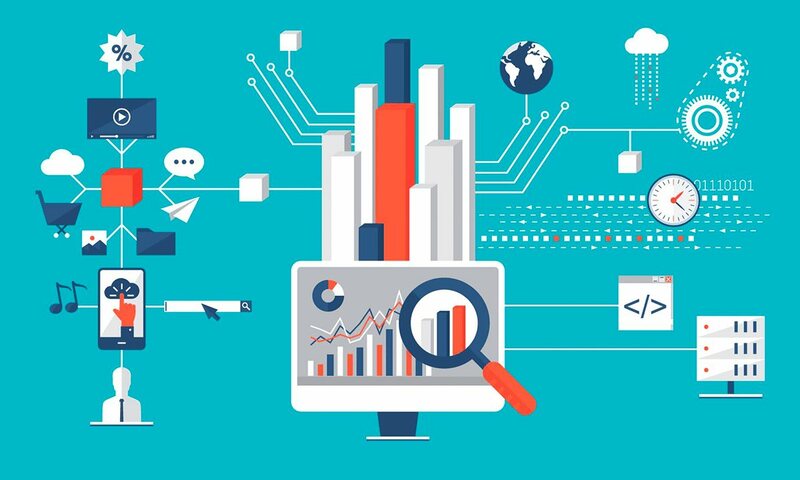 At Rigel Networks, we ensure the scalability of your business by using the centralized architecture of your chosen fully integrated business IT environment and facilitating real-time data automation between systems. At Rigel Networks, we provide ERP support right from monitoring the back-end system functionality for bugs, implied enrichment and overall comfort of the technical infrastructure. Apart from this, we also offer assistance on troubleshooting system problems, providing help desk support, security administration, database backup, manage communication and maintenance schedules.